Need Business Cards quick? No problem....we have a 48hr lead-time as standard. 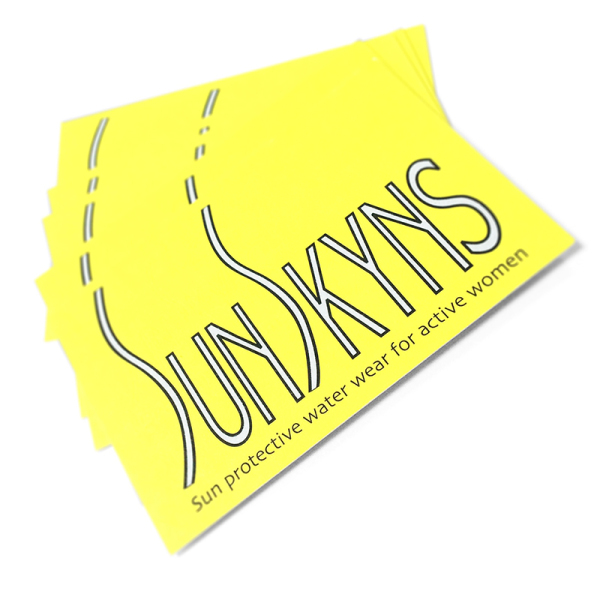 Our 350gsm Silk are Business Cards are second to none. 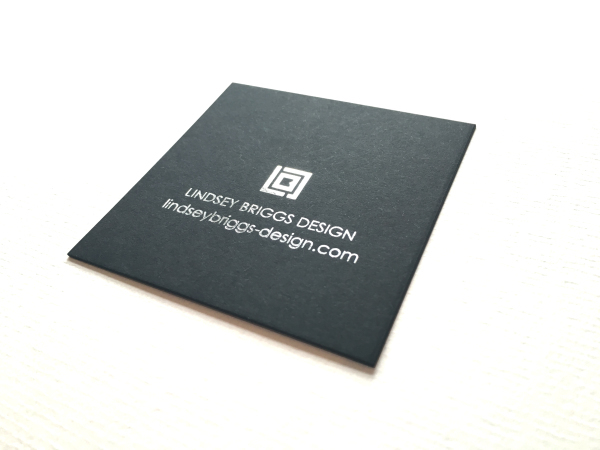 Always litho printed, our business cards are printed to the highest standard available. WHAT STYLE OF CARDS DO WE OFFER? We have a fantastic range of business cards. 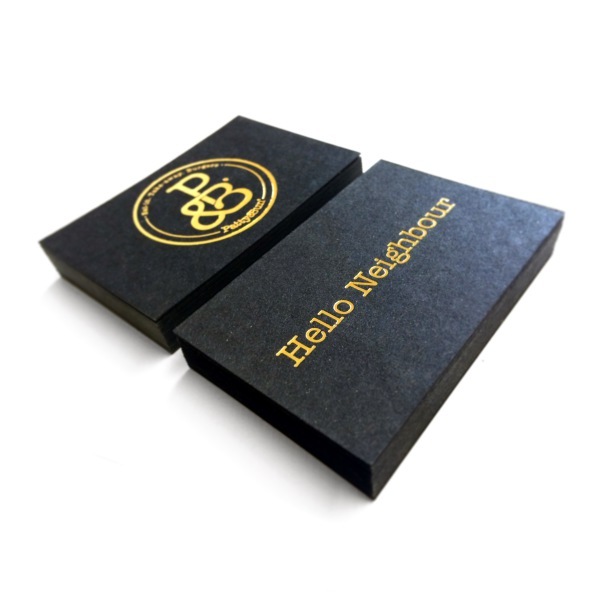 Our standard 350gsm silk cards offer a cost effective solution whilst our Letterpress and Foiled Business Cards offer a bespoke, unique feel that will really get you noticed. 100% Recycled, Conqueror and GF Smith materials all available. Call our Bristol Office today on 0117 329 0062 for a quotation....you won’t be disappointed.